Which rug material is right for your space? 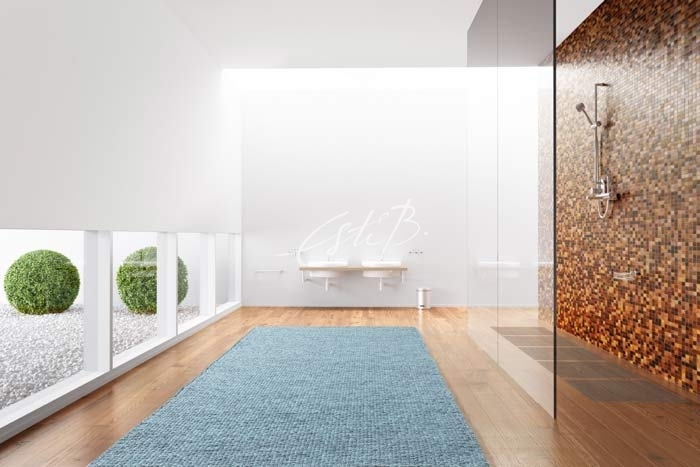 The right rug can transform a space, uniting the individual elements into a cohesive whole, while the wrong one can have the opposite effect, jarring with its surroundings. Your choice of design is, then, clearly an important one. 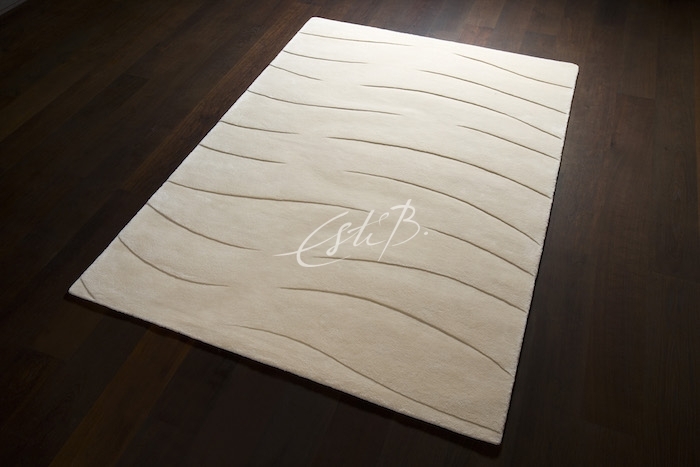 However, perhaps even more important is a practical consideration: is your rug made of the right material for your space? 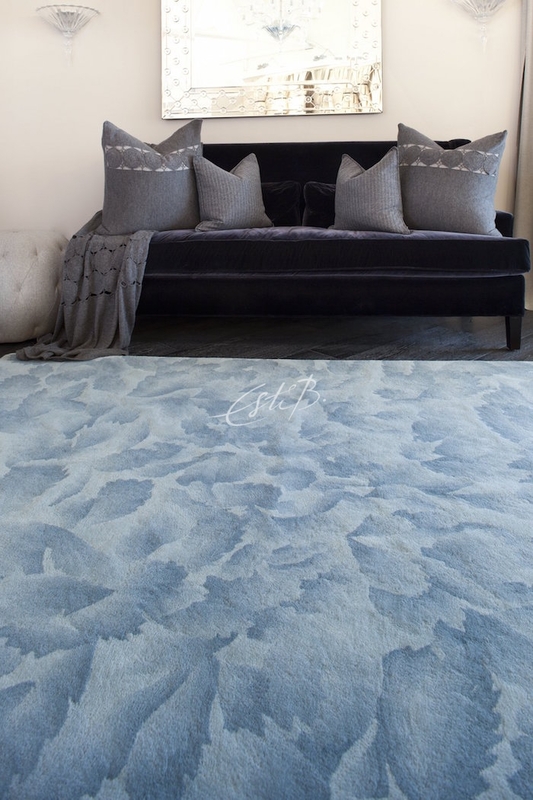 In this Topfloor blog post we share our expertise to help you navigate the different options and ensure that your rug will look its best for years to come. 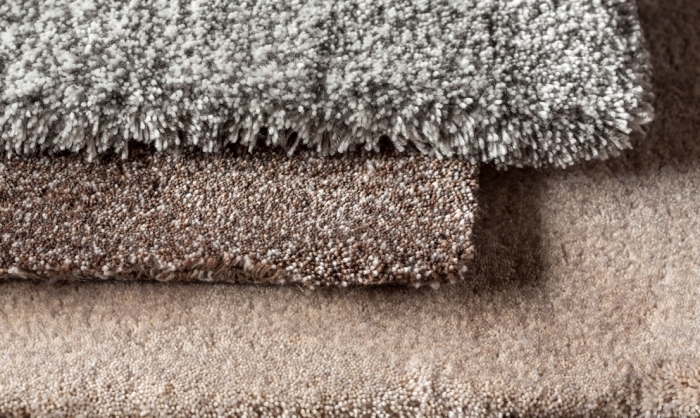 In high-traffic areas, the most important quality to look for in a rug is durability. For this reason, wool is the best yarn to choose because it is hardwearing, resilient and feels comfortable underfoot. The pile springs back easily, avoiding the matted, flat, untidy and even bald patches that can happen when man-made fibres begin to wear. 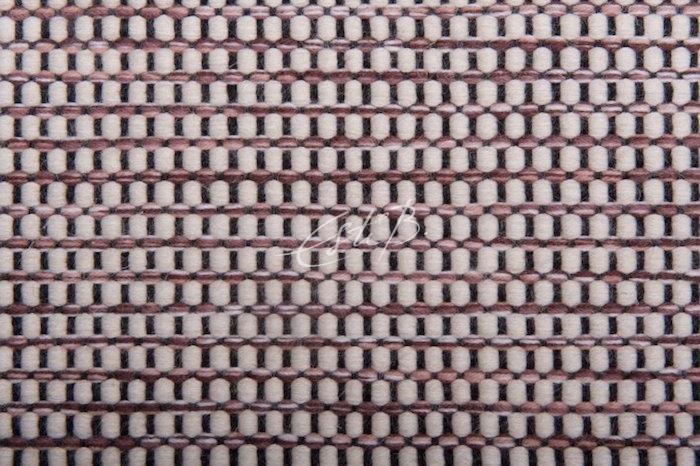 Silk fibres are tear-resistant and offer the soft, lustrous finish that high-end retailers look for; but silk also stains easily, is sensitive to moisture and is a less sturdy option than wool, so should be reserved for border detailing or areas that will not be walked on. You’d be forgiven for thinking that a rug would be an unrealistic choice in rooms where there is not only heavy footfall but also running water and meals being prepared. Think again. Rain Or Shine, our outdoor (but not only!) collection, is made from a specially developed washable polyester yarn that is mould-, splash- and stain-resistant, making it a genuinely practical option for hardworking kitchens and bathrooms. These high-quality rugs are a great way to soften spaces that are otherwise all sleek fittings and hard surfaces. Our 3D rugs offer an unusual, almost interactive experience – they seem to be encouraging us to reach out and run our fingers (or toes!) over their sculptural, hand-carved surfaces. Here, the textured border of the Everest rug frames the bed, making it even more of a focal point. When commissioning a rug, you have the opportunity to adapt the design to fit your layout, so, in the case of stripes, waves and other patterns, think about whether you wish the design to be ‘landscape’ or ‘portrait’. When ordering the rug, make sure you quote the size in cm or inches using the width first (the long side may be the width, in cases where you would like the rug to be ‘landscape’). If you choose a silk rug, it is very useful for the designer to know the exact location and orientation of the rug, so that he or she can make sure the sheen is in the direction required and catches the light from the desired angle, this may be the entrance to the room or the direction that faces the main seating unit. 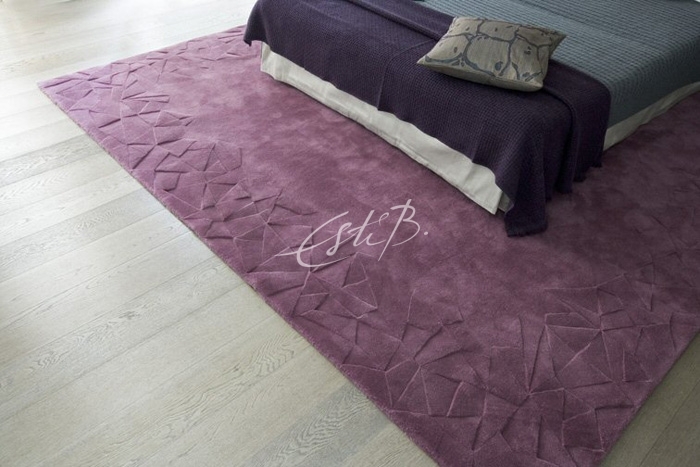 In the past we’ve found that sumptuous, high-pile rugs have been a popular choice for luxury chalets, tying in with the rustic wood, exposed stone and cosy wool and fur accessories that often feature in the interior design. In recent times we’ve noticed a shift away from the traditional, with flatter weaves such as our FLUX collection in alpaca being favoured. 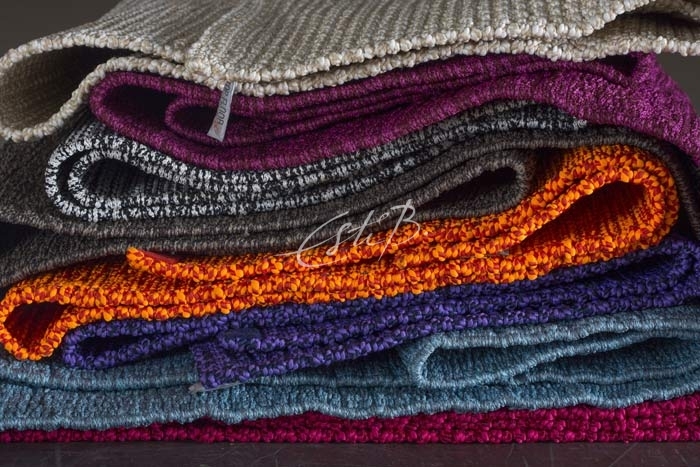 Hand woven from soft alpaca fleece, FLUX rugs still provide the comfort and warmth that is expected of a winter retreat but are minimalist in style, giving breathing space to the rest of the décor and allowing the fabulous mountain views to take centre stage. 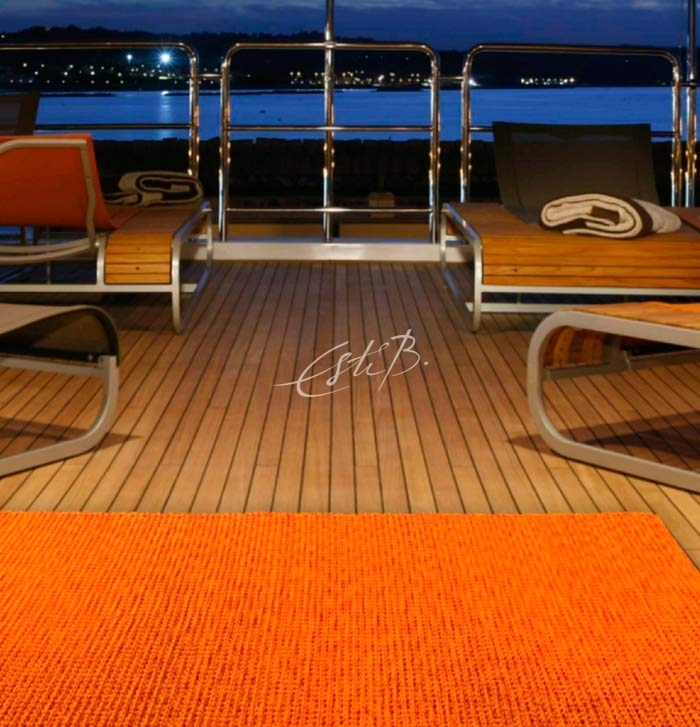 Superyacht owners expect the same level of style and comfort on board as they enjoy at home, and we would always recommend natural fibres for below-deck areas. Where footfall is heavy and on stairs, stick to wool: it looks and feels luxurious, retains its appearance well and is easy to keep clean. In high-traffic areas be careful to avoid uneven surfaces – you don’t want guests or crew members to trip up. Textured elements (such as our 3D surface carving) should be planned with care. Above deck, our Rain Or Shine outdoor rugs (see Kitchens & Bathrooms, above) are ideal as they are UV-resistant, easy to maintain, lightweight (so can be moved around deck as required) and will bring zingy colour to communal areas. In the world of high-luxe private jets, there is absolutely no scrimping on style – so our LUMINOSO range will fit in perfectly. 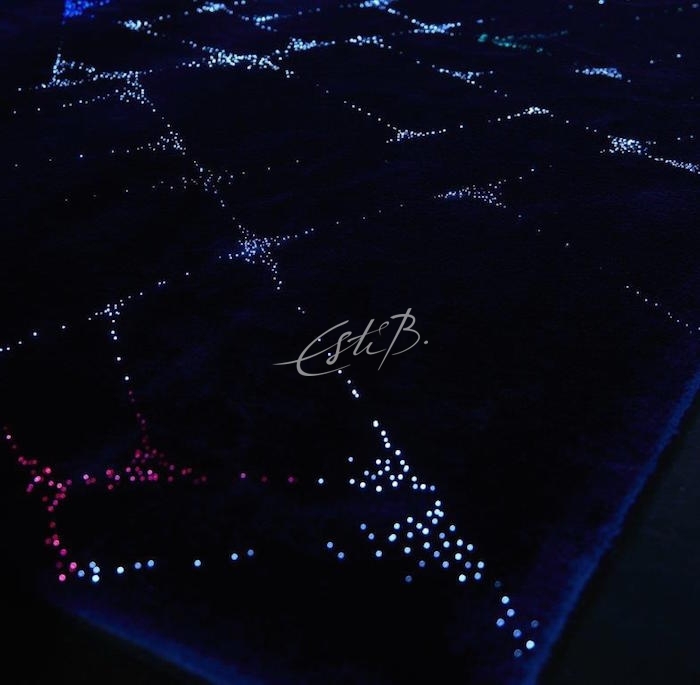 The twinkling effect created by the tiny lights woven into the fabric of the rugs is not only beautiful but also has a practical purpose, providing low-level lighting. LUMINOSO is also a great choice for dressing rooms, cinema rooms, stairways and corridors. 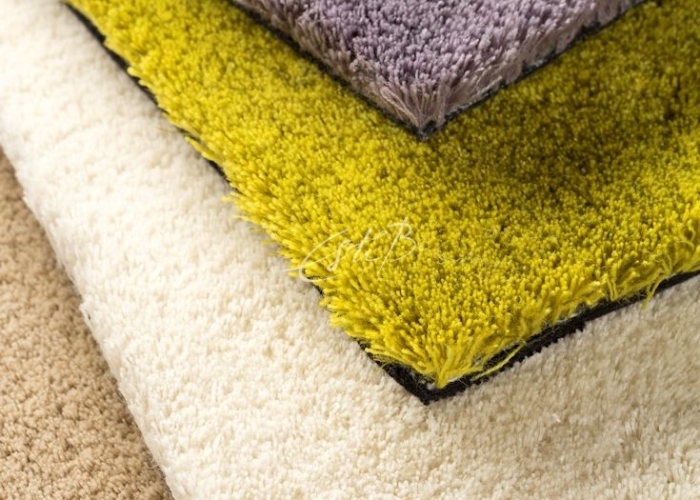 Due to high safety factors the carpet has to be made in 100% natural fibres. 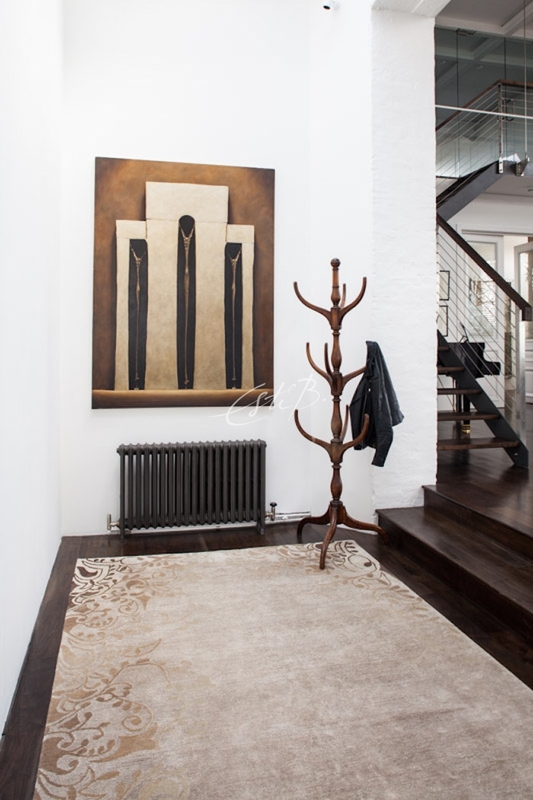 No commission is too unusual for the experts at Topfloor – we can help you find a unique rug to suit the particularities of any space. For further inspiration and advice, don’t hesitate to contact us.